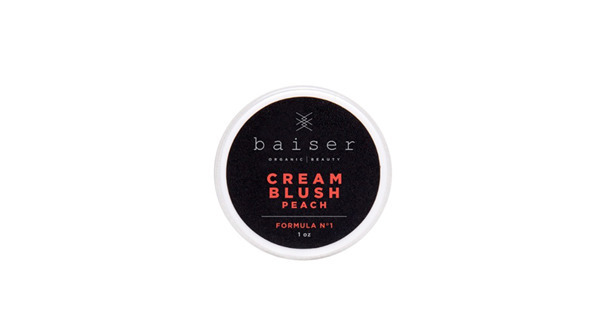 A beautiful formula Infused with the best organic antioxidants, good for the skin, provides a flawless complexion with an all-day coverage, protects from the sun's damaging rays, is also waterproof and leaves the skin looking radiantly fresh. 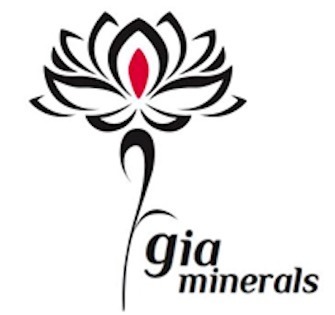 Gia Minerals foundation provides uniformity, revitalizes and brightens complexion while remaining light weight. 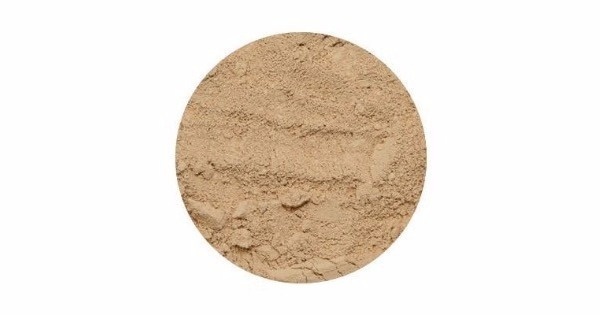 Our natural mineral foundation gives you all the flawless coverage you want with a natural finish that won’t clump, cake or clog pores while allowing fine lines and wrinkles to diminish. 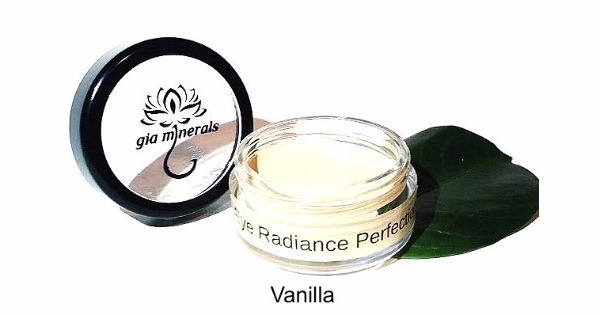 A blend with the most 100% pure natural earth based minerals enriched with super-critical plant extracts leaving skin with a healthy glow. 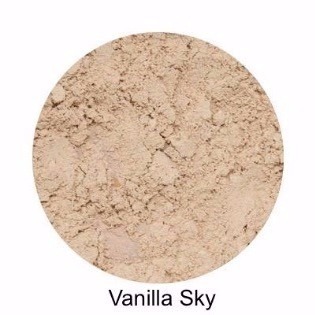 100% Natural Ingredients, Plant Based Organic Ingredients, SPF 20, Blends easily, Gluten free, NO Parabens, NO Talc, NO Bismuth Oxychloride, Non Nano, NO Boron Nitrides.